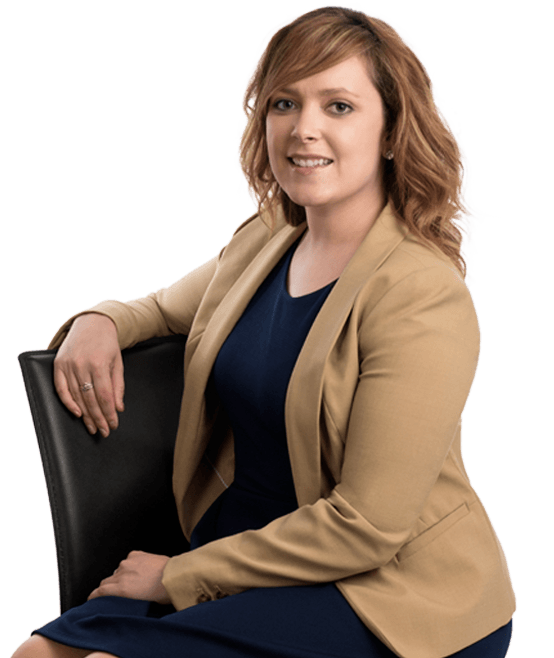 Ashley Meyers is one of our paralegals, who began working in our San Diego office in 2016. Ashley has worked in a wide variety of industries before coming to Hanna Brophy, including non-profit organizations, Starbucks, Volkswagen, Jägermeister, and Ann Taylor. She also has experience as a workers’ compensation legal assistant. She earned her Bachelor’s degree in marketing with a minor in business law from University of Massachusetts Dartmouth. She became well-cultured while working as part of Volkswagen’s and Jägermeister’s marketing team while she was in Germany. Ms. Meyers continued her education and passion for the law by earning her paralegal certificate from the University of San Diego in 2016.